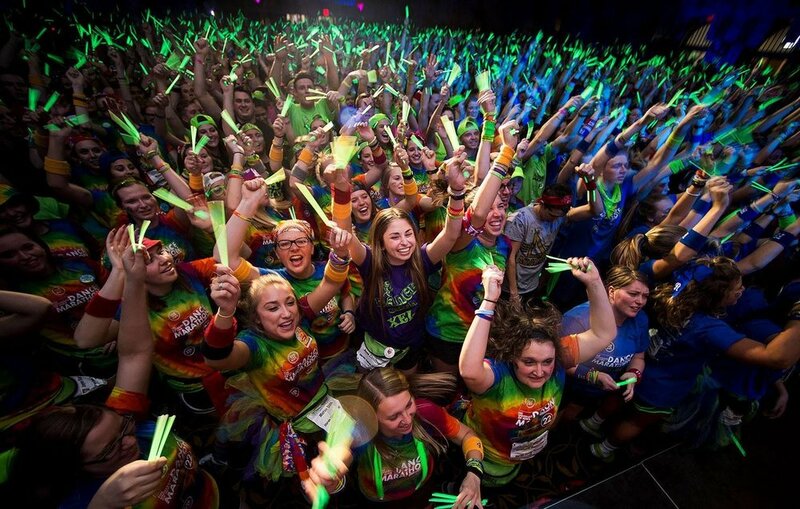 Dance Marathon exemplifies Chi Omega's philanthropic nature on a daily basis. We have dozens of Chi Omegas serving on various leadership teams with the DM Organization, who spend their days making a difference in the lives of children and families affected by cancer. This year, over half of our chapter raised money and danced for 24 hours straight. Chi Omega once again broke the Sorority record for most money raised for Dance Marathon, by raising over $100,000! Chi Omega is so proud to support Make-A-Wish! We love to volunteer our time and efforts into such a heart warming organization. We work with our local Make-A-Wish chapter on events that raise money and awareness. Chi Omega held our first annual Wish Week in the Fall! Our goal of the week was to raise awareness, money, and to provide hope for children and families grappling the burdens of life-threatening illnesses to show them the happiness, relief, and renewal that a wish can bring. It is a beautiful thing when an entire campus comes together for a cause bigger than themselves. In years past, we have had single-day events for the cause, but this year we decided to take it one step further. The results? More than we could have imagined. In seven days, we raised a grand total of $8,670.08: enough to grant a child's wish!. Click here to read all about our first ever Wish Week! Featuring our very own Bianca Long as spokesperson for the video! "Make-A-Wish® grants the wish of a child diagnosed with a life-threatening medical condition in the United States and its territories, on average, every 38 minutes. We believe that a wish experience can be a game-changer. This one belief guides us. It inspires us to grant wishes that change the lives of the kids we save." Every summer, a dozen or so Chi Omega takes action with the VIDA Volunteer program to help provide medical aid and services to various communities in Central America. Chi Omegas have served as the campus coordinators for The University of Iowa for the past few years to encourage other Hawkeyes to join the trip as well. Click here to read about the most recent trip to Guatamala! Or check out a video from one of the trips below!